When his father leaves Thái Nguyên City for the northernmost reaches of French Indochina, Bùi Vân Minh must shoulder new responsibilities to help keep the family afloat. His mother’s blindness and his uncle’s caustic personality add to the young man’s challenges. A chance meeting with a captivating youth, Ngô Công Thao, throws Minh’s life off-kilter in a most exciting and confounding way. The young men soon discover their feelings for one another transcend mere friendship. But the struggles under French colonial rule and the effects of the Great War alter their lives to a degree they never could have imagined. This novella expands and significantly develops a story that first appeared in the highly acclaimed anthology A PRIDE OF POPPIES. The author’s screenplay adaptation of the story received an honourable mention and was a finalist in the 15th annual American Zoetrope Screenplay Contest, judged by Francis Ford Coppola, and also won the Best LGBT Feature Screenplay category at the New Renaissance Film Festival, Amsterdam 2018. Anh Sang (Screenplay) won Second Place in the 2018 Write Brothers Feature Screenplay Competition, Canada International Film Festival; and was named Best LGBT Feature Screenplay in the 2018 New Renaissance Film Festival Screenplay Competition, Amsterdam! Anh Sang (Screenplay) was named the Winner, Feature Screenplay, in the LGBT Feedback Film Festival in Toronto! Seventeen stories, thirteen authors, a second war. Once again Manifold Press’s writers explore the lives of LGBTQ+ people and their war-time experience in cities, towns and countryside across the world. This is a companion volume to our well-received charity volume on the Great War, A PRIDE OF POPPIES. All proceeds this time are going to the British Refugee Council (Registered Charity No. 1014576). 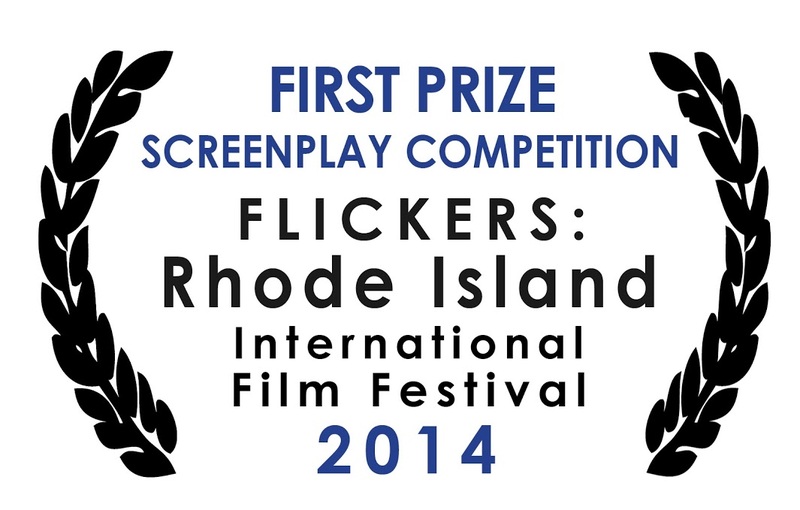 Anh Sang (Screenplay) was named the Grand Prize winner of the 2017 Rhode Island International Film Festival Screenplay Competition! Anh Sang (Screenplay) won the Silver Prize in Drama in the 2017 Hollywood Screenplay Contest and was named a Quarter-Finalist in the 2017 ScreenCraft Drama Screenplay Contest! Sideways Down the Sky (Screenplay) was named a Finalist in the 2017 Contest of Contest Winners Competition, and won 9th Place in the 86th Annual Writer’s Digest Competition! The Celestial was named to the Top 10 in the 2017 Launch Pad Manuscript Competition! 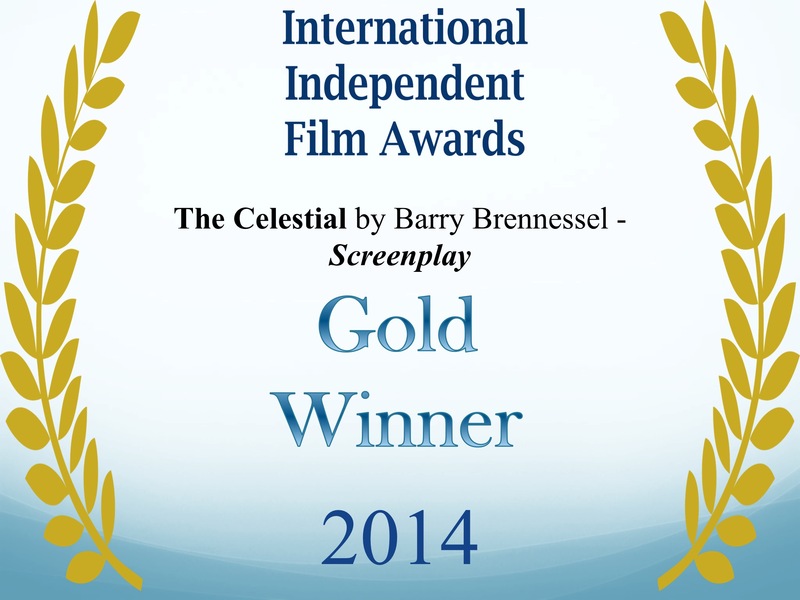 The Celestial (Screenplay) was named a Finalist in both the Global Script Challenge and the Best Overall Concept categories in the 2017 Oaxaca International Film Festival! Anh Sang (Screenplay) won 1st Place in the June-July 2017 edition of The Monthly Film Festival Screenplay Competition! Anh Sang (Screenplay) is a Finalist in the 2017 TeaDance Film Festival Screenplay Competition! 2015 Co-Book of the Year at On Top Down Under Book Reviews! 2015 Rainbow Awards in the Gay Historical category! 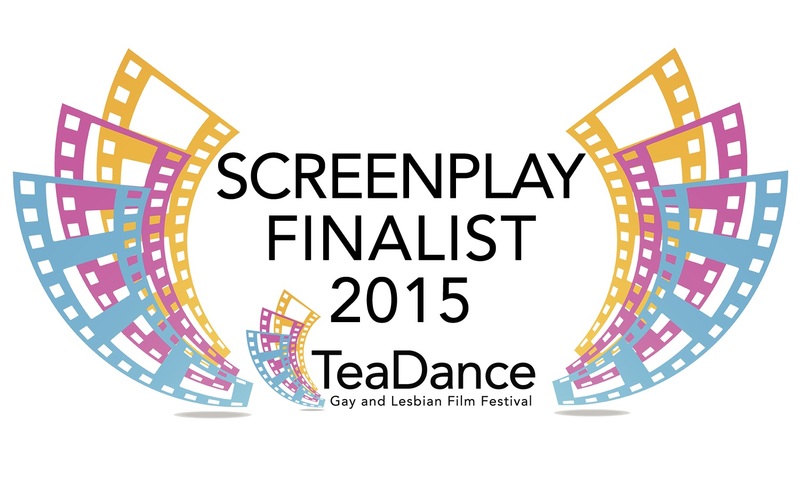 Finalists in the 1st Annual TeaDance Gay and Lesbian Film Festival Screenplay Competition! 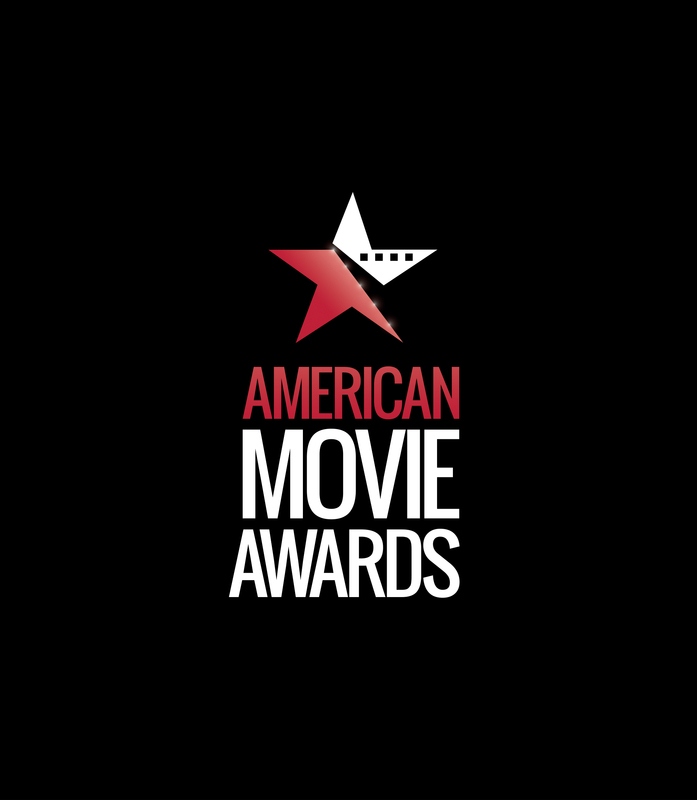 The Simpsons: A Spoonful of Medicine Helps the Medicine Go Down was named the Grand Prize winner and The Simpsons: What a Revoltin’ Development was named a Silver Award winner in the American Movie Awards Screenplay Contest! The Celestial, The Simpsons: A Spoonful of Medicine Helps the Medicine Go Down, and The Gifted: The Calling, Episode 1 are all Finalists in the Las Vegas Screenplay Contest! The screenplay version of “Nagasaki” is a nominee in the Toronto International Film and Video Awards! Sideways Down the Sky is a Finalist for the Ferro-Grumley Award for LGBT Fiction in the 27th annual Triangle Awards. people during World War I. In what ways were their lives the same as or different from those of other people? Please note: All proceeds will be donated to The Royal British Legion. 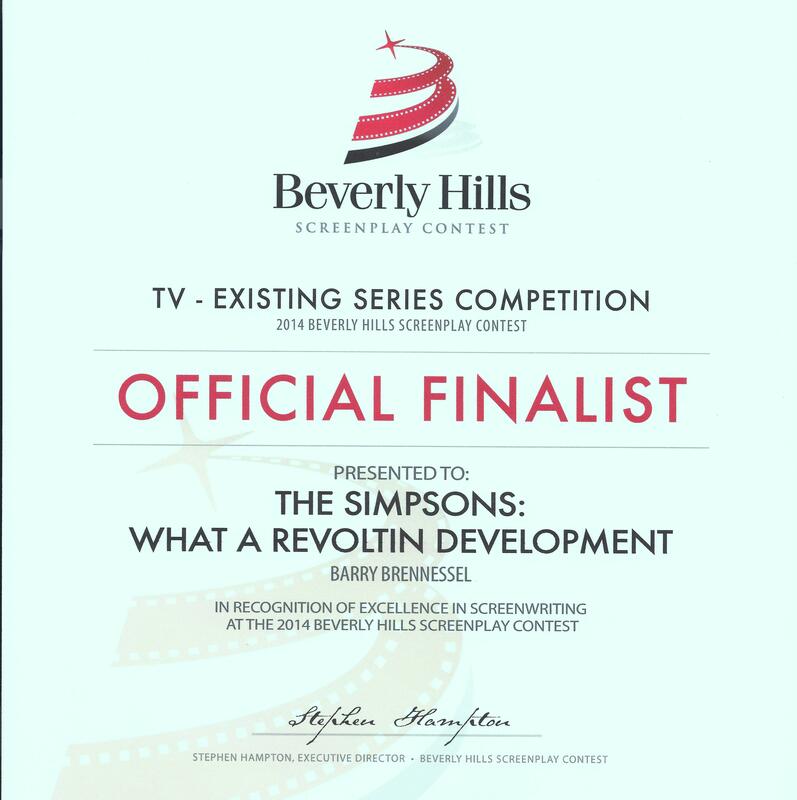 My teleplay The Simpsons: What a Revoltin’ Development was named a Finalist in the Beverly Hills Screenplay Competition. 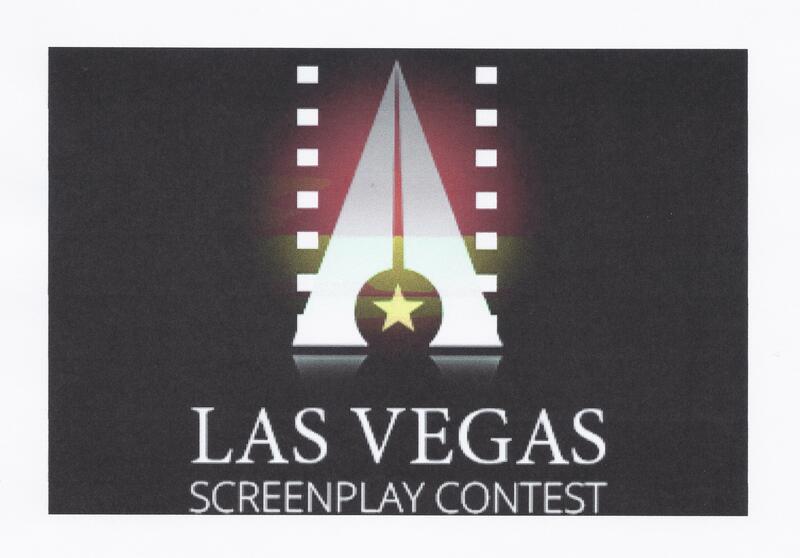 The screenplay version of Nagasaki was named a Quarter Finalist in the Fresh Voices Screenplay Competition. The screenplay version of Reunion was named a Quarter Finalist in the Marquee Lights Screenplay Contest. 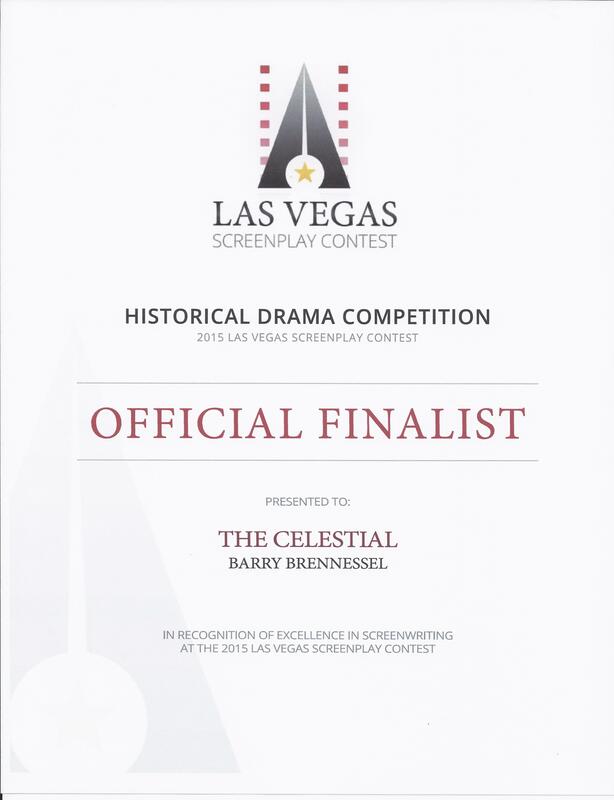 The screenplay version of The Celestial was named a Finalist in the Great Gay Screenplay Competition; won First Place in the 2014 Rhode Island International Film Competition; and was nominated for the Diversity & Inclusion Award and the Humanitarian Award in the Fresh Voices Screenplay Competition! 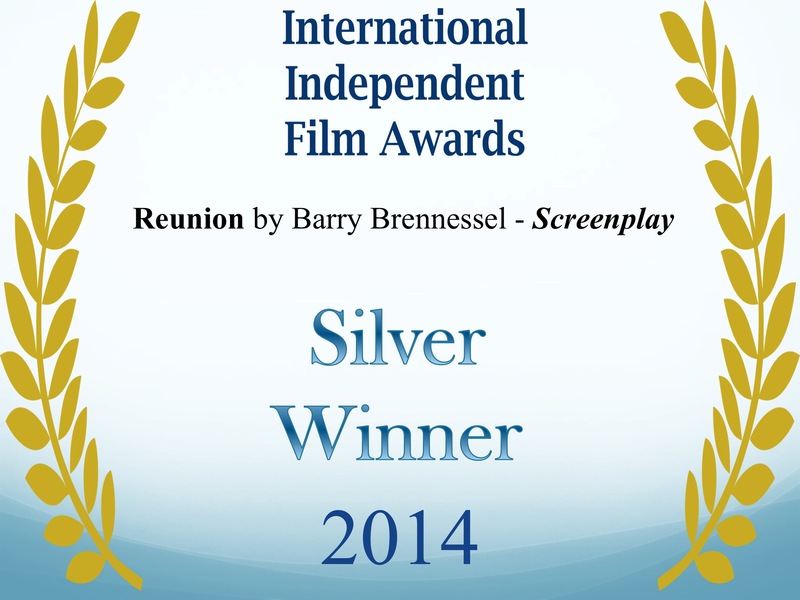 The screenplay versions of Reunion and The Celestial won awards in the 1st annual International Independent Film Competition! A Special Kind of Folk and Paradise at Main and Elm were named Finalists in the 2013 ForeWord Book of the Year Awards! Paradise at Main & Elm named 2013 Book of the Year at On Top Down Under Book Reviews! Reunion was named a Finalist in the 2013 USA Book News Book of the Year Awards! Now available from Wilde City Press! My spec TV script for the Mary Tyler Moore Show was named a winner in the October 2013 Wildsound Screenplay Competition! 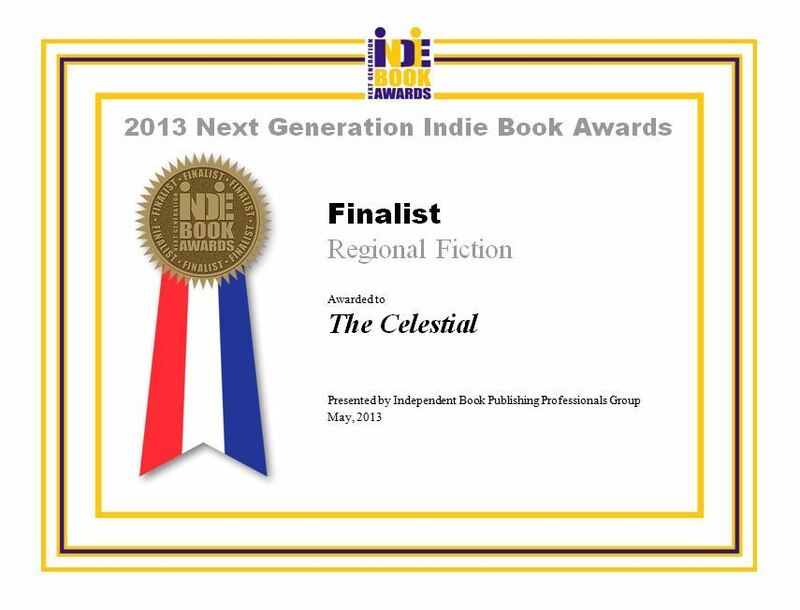 The Celestial in a Finalist in the 2013 Rainbow Awards! The Celestial won a Gold Medal in the 2012 ForeWord Book of the Year Awards! Reunion and Tinseltown are Finalists in the 2013 National Indie Excellence Book Awards! in the 2013 Next Generation Indie Book Awards! 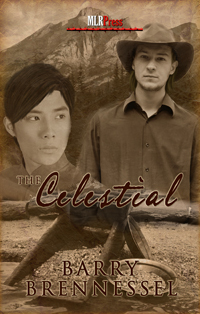 The Celestial is a Finalist in the 25th Annual Lambda Literary Awards! The Celestial reviewed by Reviews at Jessewave! The Celestial picked as one of October’s favorite books, and and one of October’s favorite covers, at Joyfully Jay Reviews! Two Copies of The Celestial up for grabs on Goodreads! Now available from MLR Press! A small French city. A park near Tokyo. The Czech countryside. London at night. Lost loves and found loves. Fear and courage. Reflections. Rejections. Reconciliations. Romance. These interconnected stories follow the adventures of Brian, Ondrej, Yuji, Jason, and others as they navigate the tumultuous path of life and love. Greetings, salutations, Guten Tag, bonjour! Yes, I loved that movie when I was a kid. Did that make me stand out in school? Yeah, just a little. I’ve spent the last few days trying to figure out how exactly I was going to approach this topic. My thoughts kept taking me back to high school, which for me was pretty rough going. Bullying has been in the public consciousness lately, which is important. The “kids will be kids” mentality doesn’t quite tread water the way it used to. There’s still a long way to go, but at least it’s not brushed under the rug the way it was for me. A lot of people call bullying harmless. But there’s a wide gap between teasing and bullying. To this day I still suffer the effects of those daily verbal and physical taunts: self-esteem issues, social anxieties, etc. I know the topic is homophobia, so why am I talking about bullying? Well, homophobia is really a form of bullying. It’s a way to communicate to someone that they’re not normal, that they don’t fit into society, that they should change who they are. It’s traumatic for a lot of people, dealing with these hurtful and hateful attitudes from other people. I think more so than anyone it’s hardest on gay youth. I remember so vividly how difficult it was to feel okay about myself. It took a long time, a lot of stubbornness, a lot of resolve, and thankfully–in my case–a strong and loving family. Some kids and young adults may have an easier path than I had. Then again, generations older than me had it even more difficult than I did. Still, it’s not a smooth path. And the most heart-breaking thing for me to hear about is someone taking his or her life because life just seems so dark and hopeless, because the bullying doesn’t let up, and/or because the person’s family rejects him or her. That’s why I wanted to focus on two hugely important organizations. I want to help spread the word that there are places and people that gay youth can turn to for help and support. Society still has a long way to go, but I’m amazed that in my lifetime I’ve gone from Anita Bryant to the repeal of Don’t Ask Don’t Tell. And from the uproar over Tony Randall’s perceived gay character on “Love, Sidney” to popularity of “Glee.” And that when a celebrity or politician makes a bullheaded, hurtful comment, there’s justifiable outrage from an ever-growing segment of the population. Thanks for stopping by, and help spread the word about these two great organizations– The Trevor Project and the It Gets Better Campaign. Leave a comment, and you’ll be entered in a drawing for a free copy of my novel, Tinseltown. I’ll put all the names in a stylish hat, and draw a winner on Sunday, May 20th. I’ll contact the winner via e-mail! Second, this is an early post but I just wanted to say “Thank You” for letting me be included in your Hop Against Homophobia. I am afraid I am not a talent m/m fiction writer like yourself but I am an avid reader of it. But this is a cause I feel strongly about and I wanted to let you know I appreciate the opportunity to be included. Thanks for this honest post, Barry. The pat response ‘kids will be kids’ sets my teeth on edge. Kids only act like that when they think they can get away with it and dismissing harmful bullying behaviour as high jinks or teasing only allows the bullies to believe that they aren’t doing anything wrong. Society needs to stand up for this, and it starts at home and in schools. It’s up to the adults to show the kids how to behave so it’s a shame that many adults don’t behave much better. Thankfully you had a great support network in your family. I’m glad for that. Don’t put me in the draw, I’ve already read (and enjoyed) Tinseltown . Supporting kids is such an important element and you’re right that bullying is a huge part of homophobia for kids. I’ve read so many heartfelt posts today, and just want to hug everyone and try to ease some of the pain. Sadly, kids learn homophobia and bullying from the people they should be able to look up to. Well the kids will grow up and if they don’t learn that it’s wrong what they are saying/doing, what will they do as grown ups, when they can do much more harm? Other kids can be horrible. I dealt with a lot of “mean girls” in grade school, and it’s still affected my ability to trust other women as friends. And that was just garden-variety teasing because I was geeky and a little overweight. My heart goes out to kids who have to deal with violence and homophobia on top of that–that has to be terrifying. I showed a bunch of these post to the teens in my family to show them how hurt some “innocent” remarks are to many others. I get so annoyed when my nephew says “you’re so gay”. ERRRR drove me crazy. I know he didn’t mean anything by it but it is so wrong to use that as a saying. I think that these post have helped. Thank you all for sharing with us! I am in total agreement that homophobic behaviour is bullying. In fact I say as much in my own post for the hop. Those two causes are great ones and I am in fact supporting It Gets Better on my own blog this weekend. I was torn between those two projects and one other. They are very worthy and hopefully helping more and more gay youth through the troubled teenage years. Thanks for participating for this wonderful cause of awareness…I teach high schoolers and this is a topic that we discuss at length. I just want them to be aware and know that they have the power to change the world! Already have Tinseltown and loved it… I am just stopping by to say thank you for participating. I made a realization just now that I still have over 150 blogs to read before tonight, and I’ll never make it at this rate – especially since my ex decided to drop the kids off super early – so I’m leaving a quick thank you for taking part and please enter me into your contest (call me greedy, but I am a lover of books!). Then I’m reading the blogs at my lazure – without the time limit – and leaving decent replies. I love reading these blogs. Each and every entry is amazing. There is nothing harmless about bullying no matter what the bullying is about. High school destroyed my self-esteem, and I didn’t start out with alot to begin with. It took me years to finally get any back and I can still struggle with it to this day. Thanks for participating in this hop. I’m enjoying all the great blog posts. Thanks again to all of you for stopping by and leaving a comment! And congrats to Gigi! You’ve won a copy of Tinseltown. 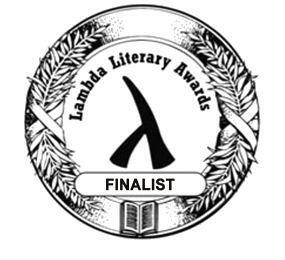 Tinseltown is a Finalist in the 24th Annual Lambda Literary Awards! My novella, Reflections, is now available from MLR Press, Amazon, and OmniLit! Dreamspell Revenge II is now out from L&L Dreamspell! How many times can Holly Pointer smile and turn the other cheek after a belligerent customer wreaks havoc on her life? Her grandmother always told her that kindness was the quickest way to disarm an enemy. But Holly soon discovers it’s also the surest way to arm herself. A tale of murder, mayhem and revenge in one small town, featuring two ex-rivals now united, a three story quit smoking clinic and an unheard of four corpses. Three bank robbers fleeing the police are involved in a head-on crash. Todd Mitchell’s wife and only child, twelve-year-old Taylor, are killed. Then the murderers escape prosecution through a bureaucratic error. How could they get off scot-free? Where is the justice? Suddenly, Todd has a purpose. Revenge. When seventeen-year-old Carrie Mason finds out that her mom was raped by a family friend, Carrie vows revenge on the man who hurt her gentle mother. Carrie lays out her plan with patience and careful preparation, but if even one element doesn’t go right, it could all backfire on her. Will she get the payback she’s hoping for, or will it cost her even more? A touching tale about a boy and his dog – and a plot of revenge for a very annoying next door neighbor. Miles is a two-bit crook in a three-bit city, but that doesn’t mean he doesn’t follow a code. When a fellow street cheat disappears, Miles decides to find out why—even if it means putting his own life in danger. Michael finds himself the prisoner of a female surgeon, who forces him to surgically mutilate himself in order to save his wife and daughter. Although the surgeon claims this is payback for a hideous crime, Michael knows she has the wrong man. Kitchen Aide is a story about a miserable marriage that goes dangerously wrong. A husband and wife try to outdo each other in clever attempts at murder with some help from the kitchen appliances. In Abbott’s dreams, he’s tough, resourceful and brave—the opposite of his waking world. Then his first nightmare, striking back at a tormentor, comes true. Abbott is unbelieving. Terrified. Ecstatic. As new dreams deliver more carnage, Abbott struggles with his new powers and the inability to control them. 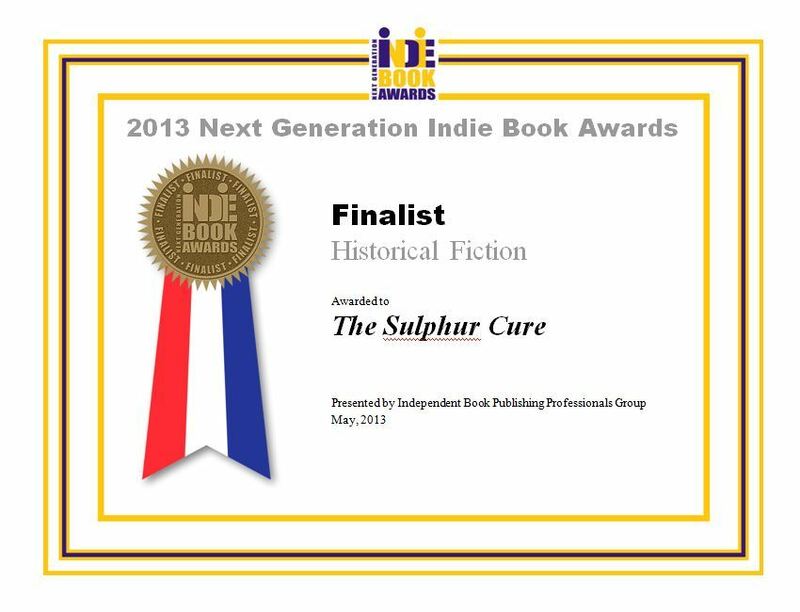 Three copies of my upcoming historical suspense novel, The Sulphur Cure, are up for grabs on Goodreads. The drawing is open from January 22-March 4! Charlie Cochrane was kind enough to invite me to share a little insight into my MLR Press holiday story All the Souls on Earth. Tinseltown received an Honorable Mention in the 2011 Rainbow Awards! MLR Press is celebrating the holidays from November 20th through New Year’s Day with a daily holiday story. On December 13th, All the Souls on Earth will be out there roaming around. Elijah’s previous holiday season was a disaster. This year, he’s determined to give a surprise gift that he prays will erase the lingering bad memories. But his idea catches the attention of March-an attractive, mysterious man who is bent on stopping Elijah in his tracks. Both men are determined to fight for what they want, but they soon find they are also fighting their growing feelings for one another. Will Elijah be able to deliver his gift, or will March forever alter the spirit of the holidays? A nice review of Tinseltown on Elisa Rolle’s blog! The Sulphur Cure went to editing this week, so in anticipation of its early 2012 release, I created a new website! I’m a guest on Jadette Paige’s blog today! The first of Brandon’s adventures in my Crossroads series is now available from MLR Press and Amazon. Brandon Meier’s academic year in Europe takes him far beyond museums, castles, and classrooms. When he embarks on a month-long rail journey, his sightseeing includes an edgy French boy, a Carravagio-esque Italian, a rich Swiss lad, a Croatian heartbreaker, and an Indonesian beauty in Amsterdam, to name but a few. These are lessons no textbook can ever teach. Dawn Roberto was kind enough to interview me for her terrific blog, Dawn’s Reading Nook! These arrived in the mail today! They’re kind of suitable for framing, methinks. Sure–why not? 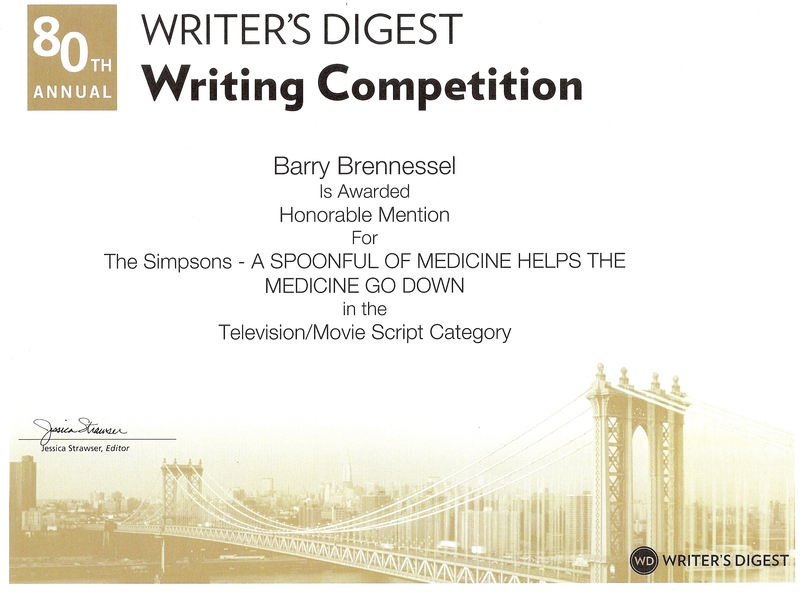 Two of my scripts, Tinseltown and The Simpsons: A Spoonful of Medicine Helps the Medicine Go Down, placed in the top 100 in the 80th Annual Writer’s Digest Writing Competition! Hey, look! I’m the Spotlight Author for September! A nice review of Tinseltown from The Romance Reviews! The screenplay version of Tinseltown has made it to the Final Rounds in the WriteMovies International Contest #27!! The screenplay version of Tinseltown has made it to the Semi-Final rounds in the WriteMovies International Contest #27!! A rather nice review of Tinseltown at Well Read! Tinseltown is out! Now available from MLR Press , Amazon, Amazon Kindle, All Romance/OmniLit, Barnes and Noble, and Fictionwise! His grades are a box-office bomb. His friends create more drama than a soap opera. And his love life needs a laughtrack. While there’s no script to dictate what happens next, can Micah find the direction he needs? Life, after all, is no film school project. But it is great source material. The only source material. A suspicious party invitation is stuffed in Nathan’s mailbox. Should he fear for his safety, sanity, and Swiss bank accounts? Nathan Tanyon’s encounters with a ditzy social climber are hardly by chance. Helena Arntree claims to know far more details than the police about the death of Nathan’s wealthy aunt. Nathan insists she has it all wrong, but she manipulates him into some compromising positions that might harm his credibility. He pays her a healthy sum to keep her mouth shut and go away. So she vanishes—at least for awhile. Two years later she invites him to a costume party in honor of her recent marriage to a man she doesn’t bother to name. Nathan soon finds out the real reason for the invite. When he contemplates skipping the party, he fears doing so might place him in even greater danger. Can he ever escape this woman? Just how much is Nathan willing to sacrifice to keep Miss Arntree from spinning her fanciful tales? Just what is the ultimate price of silence?